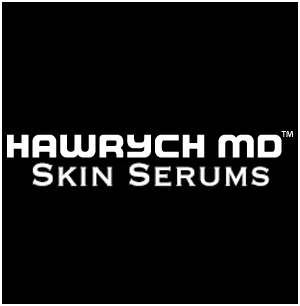 Explore the unique opportunity to become a retailer of HAWRYCH MD BEAUTY products and take it to the next level. 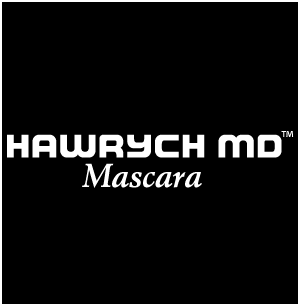 HAWRYCH MD Cosmetics products are backed by science and research and are setting new standards for the beauty industry. We are committed to the highest formulation standards, using the best carefully selected and very efficacious active ingredients. This allowed our eyelash and eyebrow enhancing serum to rightfully position themselves among the top products in this category. 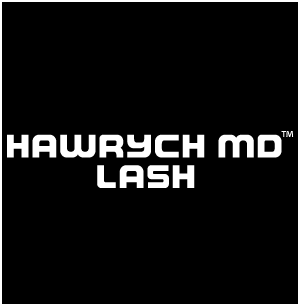 All of this is due to our extensive testing and experience in this field that sets HAWRYCH MD brand apart from others. It takes years of research, scientific knowledge and dedication to create the best eyelash and eyebrow serum and we can proudly state that we accomplished that goal. 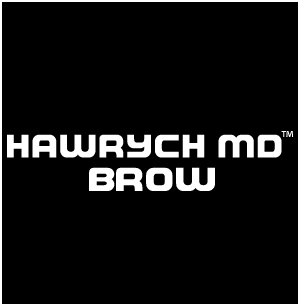 Dr. Hawrych is the world renowned Facial Plastic Surgeon who also dedicated the last 18 years to the beauty industry and the development of new beauty treatments and products. Your can meat or team and experience our products and see show specials deals at the Beauty Trade Shows.